The new weekly rates work from Monday to Thursday and do not include holidays or Easter. To be able to enjoy them, you must book at least two nights. Includes the two days breakfast. PRICES: Rooms “Samar” and “El Corral”: € 74/night. Rooms “la 1”, “la 2” and “La 3”: € 96/night. Now you can enjoy all our spaces, rooms and equipment at a lower price without our breakfasts. It is ideal if you are a traveler and you have to leave soon from Mas Ardèvol or if you want to take it very early and explore our region and our surroundings. We offer you a drink menu where we also offer sandwiches or fruit. 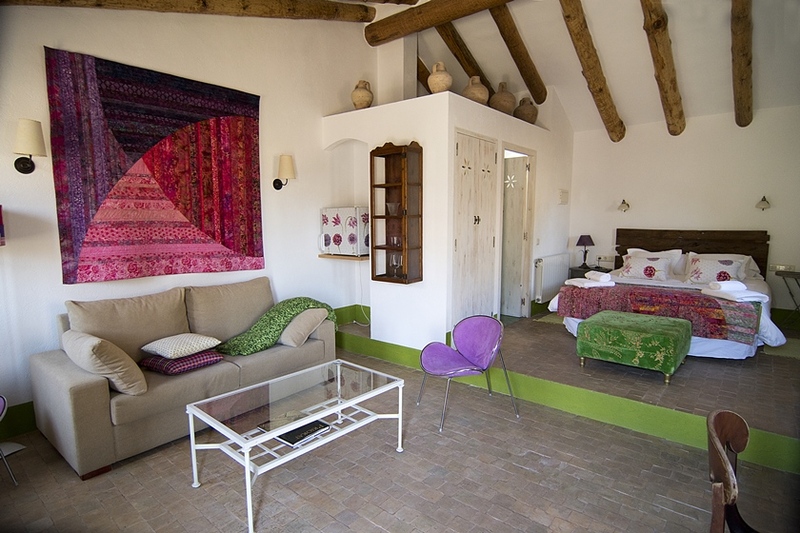 PRICES: Rooms “Samar” and “El Corral”, € 67/night. 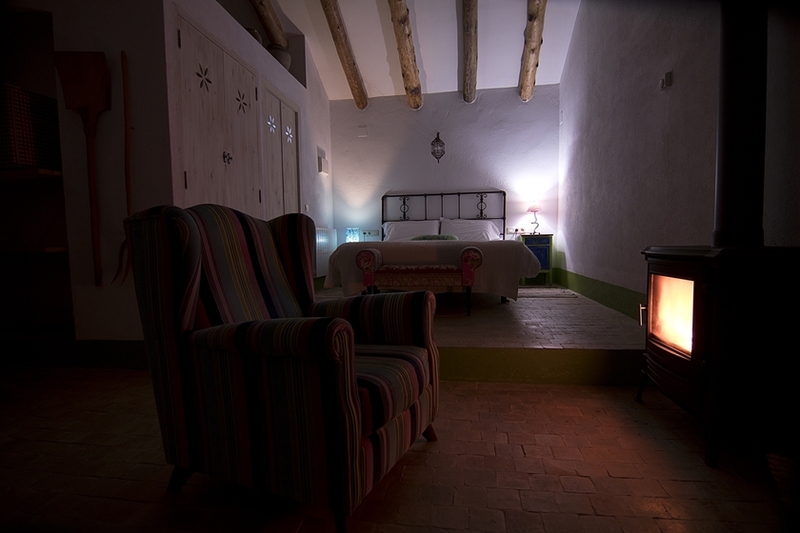 Rooms “La 1″and “La 2”, € 95/night. Room “The 3”, € 115/ night. Prices do not include tourist tax. 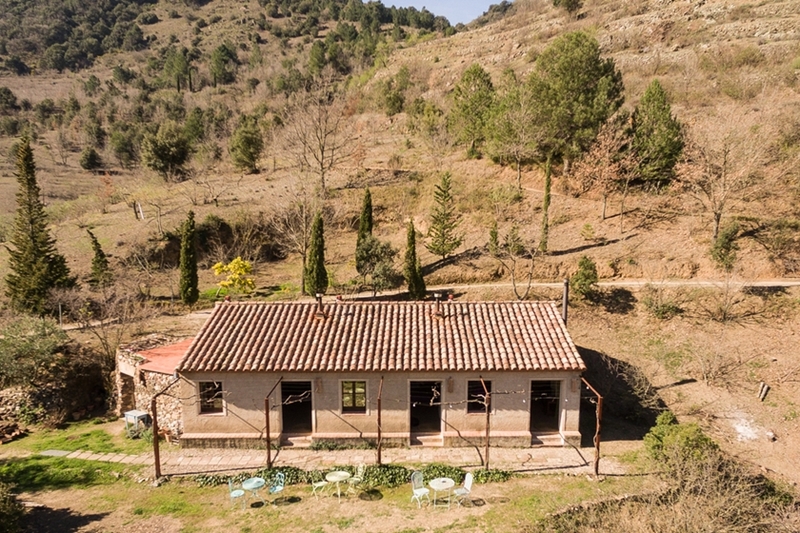 Looking for a place to enjoy the nature, landscape or gastronomy of Priorat in a group? Mas Ardèvol is your place. We release our new offer for groups. It includes the two-night room, the two-day breakfast and the one-night dinner (it does not include the wine). Requirements: It is necessary to rent all the rooms with a maximum of two people per room. An extra bed and dinner supplement will be charged for each extra person. It must be booked by phone. PRICE € 1300 Prices do not include tourist tax. Do you want to enjoy a special time with your couple at Mas Ardèvol? We present our new romantic pack. A weekend that will be unforgettable. The pack includes the two-night stay in a superior room, two-day breakfast, one-night dinner for two people, and the romantic welcome pack consisting of a bottle of Priorat wine, flowers, candles, assortment of fruit and chocolates. PRICES: Rooms “La 1”, “La 2” and “La 3”, 335 € full package (for 2 people). Prices do not include tourist tax or dinner wine.